According to the CDC, 1 in 4 gay men should take PrEP to prevent HIV. 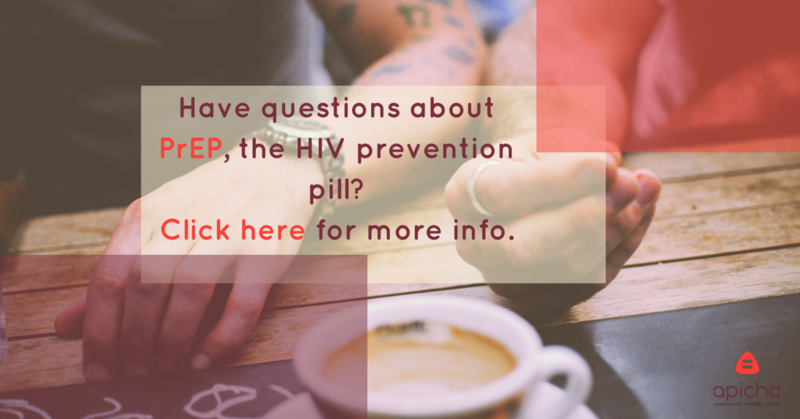 With all this talk about it, you’ve probably heard about the HIV prevention pill and are considering if it’s right for you. 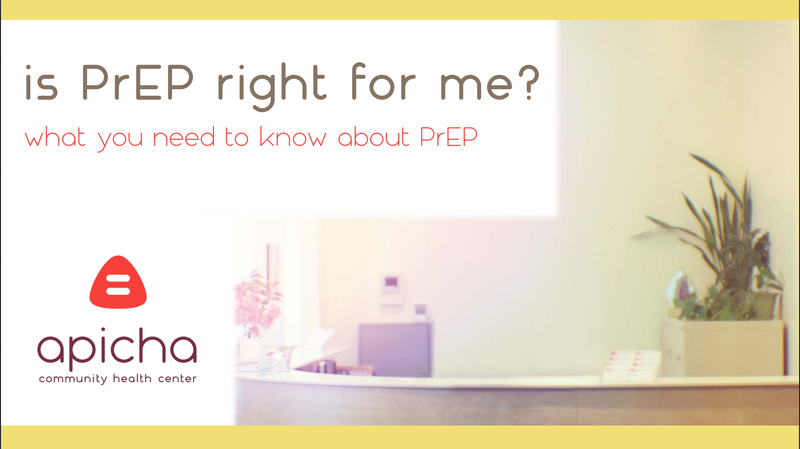 However, deciding on whether or not you should start on PrEP is a big decision, and you probably have questions. We're here to help! Or request an appointment today to get PrEP!